247meeting is a conferencing services company that offers crystal-clear, reliable and secure communications to its customers so they can focus on what matters. PIN codes, dial-in numbers, unexpected guests, useless waiting… Conference calls are a nuisance for most people. 247meeting is revolutionising the way people use conference calls. 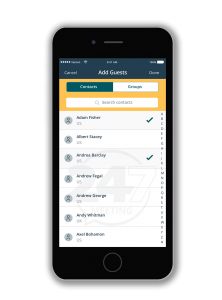 No more dialling “into” a call, 247meeting has created 247meeting Mobile, an app to organise group calls as easily as a 1-to-1 conversation. 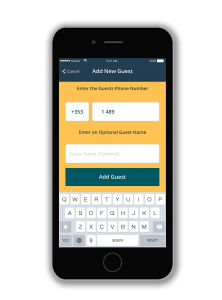 The Host controls who is on their call, avoiding any risk of a confidentiality breach. 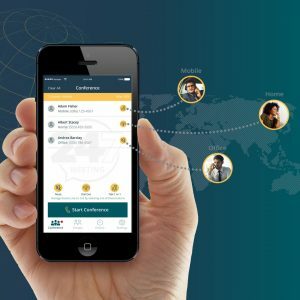 Alongside 247meeting Mobile App, the company offers a range of audio conferencing, web conferencing and video conferencing services to fulfil the collaboration needs of globally growing businesses. 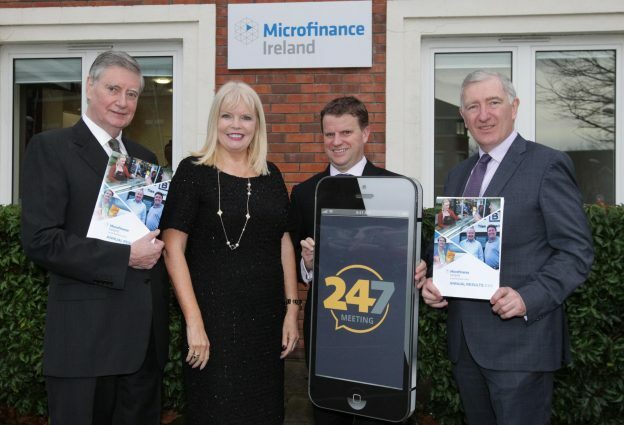 The Irish company, founded by Gavan Doherty in 2005, has grown its client base to 15,000 customers, across 57 countries, supported 24×7. 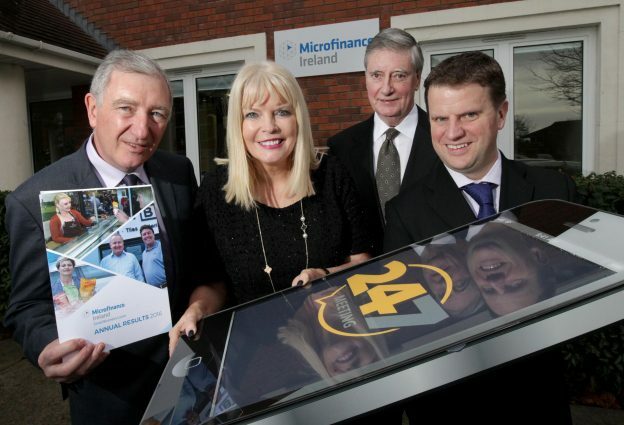 Clients range from Irish and overseas-based multinationals such as Irish Life, KPMG, Boots, Hertz Europe, and IBM, right through to Irish SMEs targeting export growth with dispersed staff, sales teams, partners and clients in overseas markets. When using or referring to the 247meeting name in print, the number and letters should be all one word and lower case. Our logo is the most important branding tool at our disposal, so please treat it kindly. Our logo needs enough air to breathe and doesn’t like being stretched or altered in any way. The proportion and arrangement of the symbol and wordmark are purposeful – please keep the logo whole and undamaged.